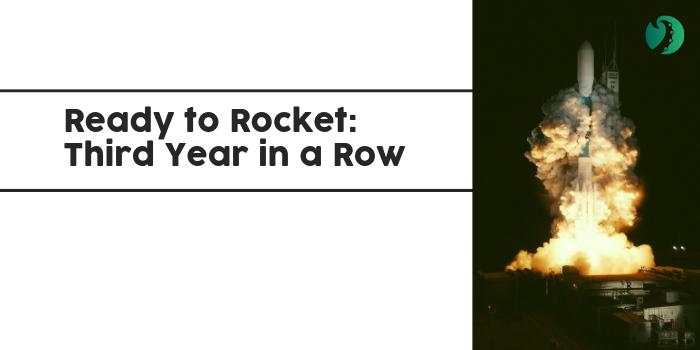 Lollapalooza Music Festival sold premium tickets for 15X ROAS with hyper-targeted ads. Knowing the artist affinity + psychographics of their fans revealed the best leads for VIP. Lollapalooza is legendary among music festivals for selling out of GA tickets just moments after they’re released. However, that doesn’t stop them from seeking other ways to serve their passionate fans. The “Lolla” team crafts elevated VIP experiences for fans looking for a more luxurious festival - or just for those who missed out on GA and still want to go. Hoping to avoid the typical sales agent approach, they wondered if they could sell VIP experiences - with matching premium prices - with effective digital ads. 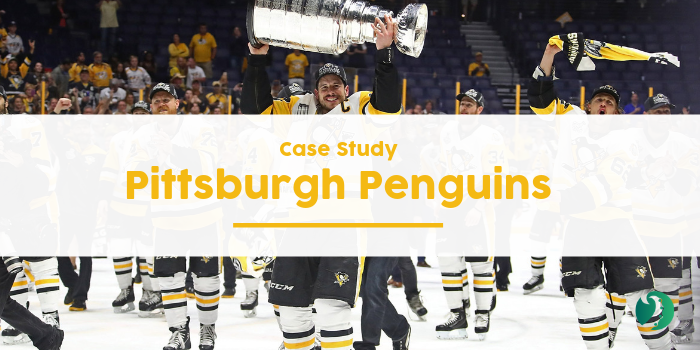 Their team needed to find the right audience and reach them with the right ad creative that would drive fans to spend $1000+ right away on a premium package. Could sales this considerable be closed without a call? First, the Lolla team got to know their fans. 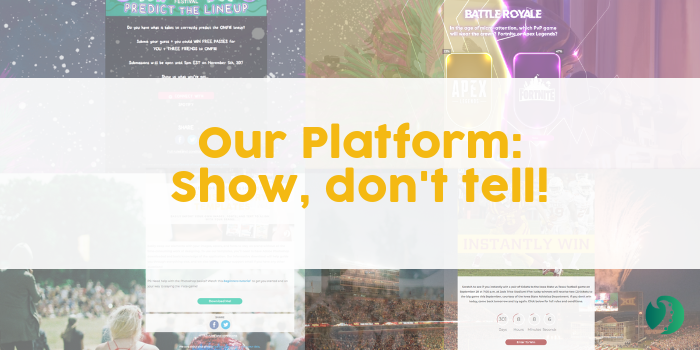 They unified data from their website, ticket sales history, engagement campaigns and social login to create full profiles for each of their fans. This helped them segment their audience based on demographics, psychographics and their affinity to given artists. Armed with this knowledge, the Lolla team went far beyond just household income targeting for VIP ads. They promoted creatively designed social posts that spoke to individual fans’ music tastes, friend networks, psychographics and finances. The VIP experience was always at the forefront of ad creative - forgoing the typical “Buy Now” ticket sale copy for captivating videos and Canvas ads that helped fans imagine themselves as VIP. 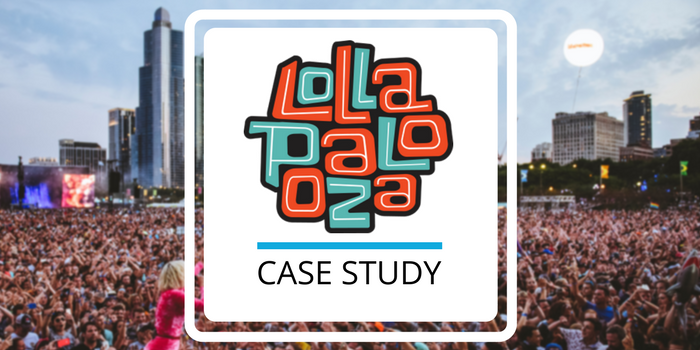 This method helped the Lolla team reach 869K+ quality leads with relevant stories, resulting in 15x ROAS. Fans loved their ads so much that they shared and commented on them, resulting in a 40% social lift, which lowered their CPA, CPC and CPM.